Below are some general interest books, DVD's and CD's. 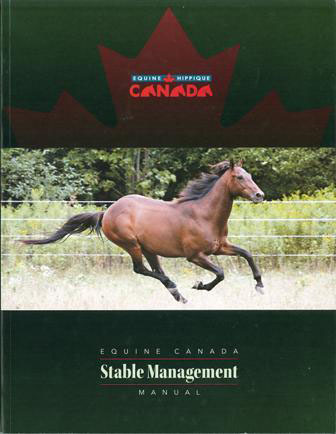 The Rider Development and Coaching Manuals are in their own sections. Please see the left side bar to the links for those sections. 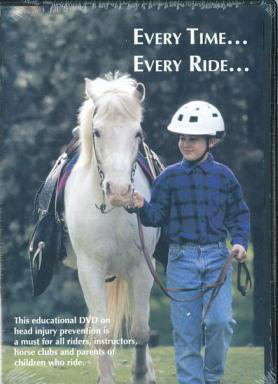 This video on helmet safety provides real life situations and information on the importance of helmets. Please allow 8-10 weeks for shipping of the video. 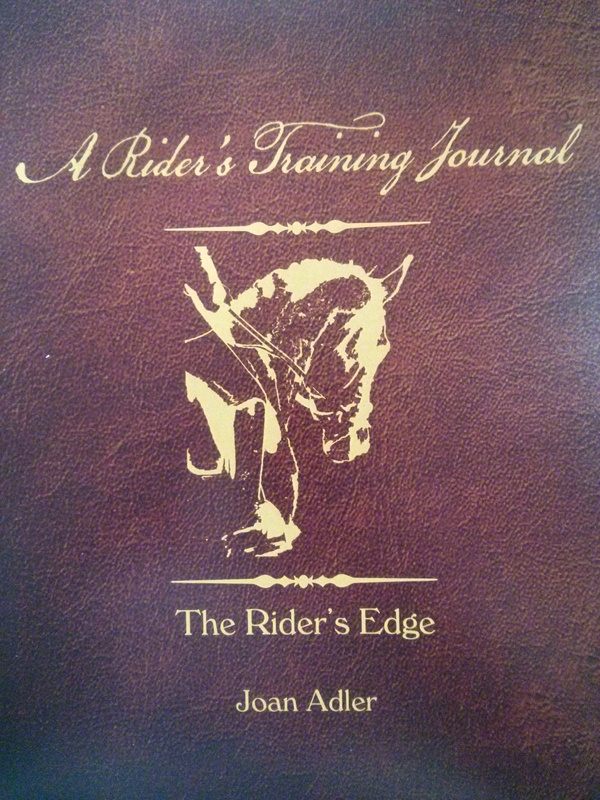 This training journal by Joan Adler of The Rider's Edge provides pages to record your fitness and riding training.